Self-discipline is made up of two parts: making yourself do things you don’t want to do, and stopping yourself from doing things that you want to do. Each of these two parts is a skill, nothing more and nothing less. Since self-discipline is a skill, it can be learned! In the best-case scenario, we learn these skills from our parents, when they discipline us throughout childhood. 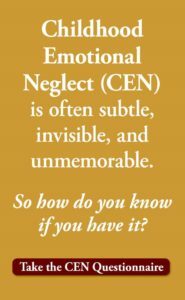 Many parents, even those with the best intentions, fail to teach their children this skill well enough (an aspect of Childhood Emotional Neglect). 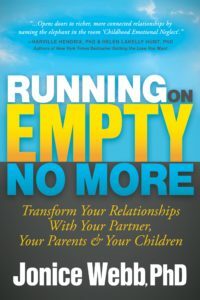 If you did not internalize the Two Skills of Self-Discipline in childhood, you can teach them to yourself as an adult. Josie is experiencing an internal battle that is common among all of humanity: the struggle to stop herself from doing something that she shouldn’t do. Like many others, built into this struggle is a strong element of self-blame and self-directed anger. Each time Josie experiences an internal struggle like this, she is actually doing damage to herself. She is seeing herself as weak instead of strong, and she is putting herself down, which lowers her self-esteem bit by bit. Recognize that it’s not your fault. You are not weak or defective, so stop blaming yourself. View it as nothing more than a problem which must be solved. 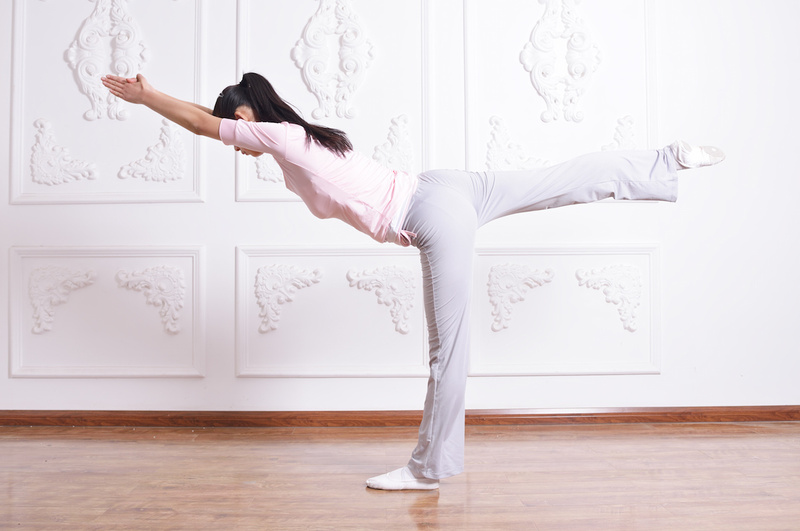 This is simply a skill that you must teach yourself. Choose one specific area in which you struggle. Josie chooses eating excessive sweets. Set a goal that is very specific. Josie’s: I will not eat more than one of any dessert. Set up a Daily Tracking Sheet (or use the one provided in Running on Empty). Tell someone your goal. A spouse, friend or therapist; sharing a goal makes it feel more real. Josie tells her husband and her close friend. Each time you succeed, mark it on your Tracking Sheet. And feel proud of yourself. Accept that failure is built into every learning process. It’s OK to fail. All that matters is that you keep trying to master the skills. When you fail, hold yourself accountable by marking it on your Tracking Sheet. Explore, with compassion, why you failed. What can you do differently next time? Focus on that and steer clear of self-blame, and of feeling weak. Keep working on this one problem before you take on another. Josie will not start working on her struggle with exercise until she feels mastery over the sweets. Re-read Numbers 8 and 9 as often as you can. Because the key to improving self-discipline is an exact balance between accountability and compassion. More about this in a future post. 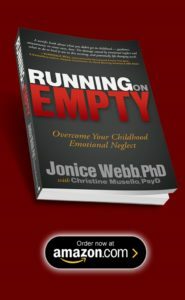 To learn more about how parenting affects self-discipline and how to hold yourself compassionately accountable, see EmotionalNeglect.com or Running on Empty: Overcome Your Childhood Emotional Neglect.